A.D.I Lock & Key has been serving residents of Sacramento & Roseville for over a decade with a large range of locksmith services. The company provides services to private residences as well as commercial properties. All the safe locksmiths that A.D.I Lock & Key work with have been trained and are certified to work as locksmiths. Our locksmiths provide 24-hour emergency locksmith services so that our customers do not have to wait any longer than is absolutely necessary. Just give us a call and we’ll have someone at your location as quickly as the traffic permits. If you need help with choosing a safe or if you need service for your existing safe you’ve found the right people for the job! 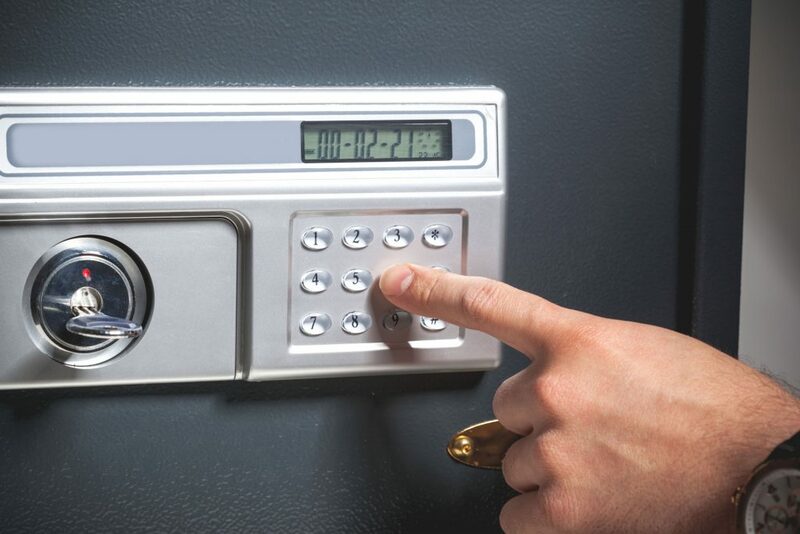 Our locksmiths will help you with the purchase of your safe. There is a large variety of safes on the market, each of which is suitable for different needs. After learning about your needs and seeing where the safe will be placed, we will explain all the options you have and help you choose the most fitting option for your residence or business. Our expert safe locksmiths will also fit your safe, do a hassle-free installation of the safe and instruct you on how to use it. We also provide maintenance services for all types of safes. Our expert safe locksmiths can also help if you need to have your safe opened. Although it is not common sometimes it needs to be done. If your safe has malfunctioned, or if you have lost the key or forgotten the combination, we can help you by opening it. Our locksmiths can also always cut a new key for your safe, on the spot. If your safe has been damaged in any way, for example, in a fire or flood or even by a thief, our safe locksmith can help repair it. We can also help if you need to remove a safe from your premises. This involves using special safe removal services due to the heavy weight of most safes, so you should not try to move your safe yourself. If you have any questions about any of our services please give us a call, we are always happy to help.